BAYFRONT! This is the dream location for someone interested in a quiet locale with a beautiful view. 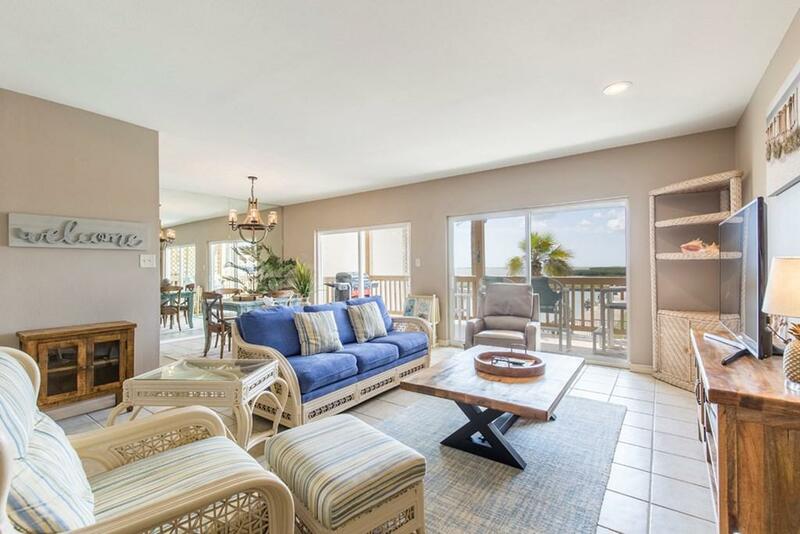 A fisherman's (or woman's) paradise seconds away from great fishing, it has access to a private condominium boat ramp, a DEEDED boat slip, and it's own Captain's Quarters (storage room) complete with washer and dryer. 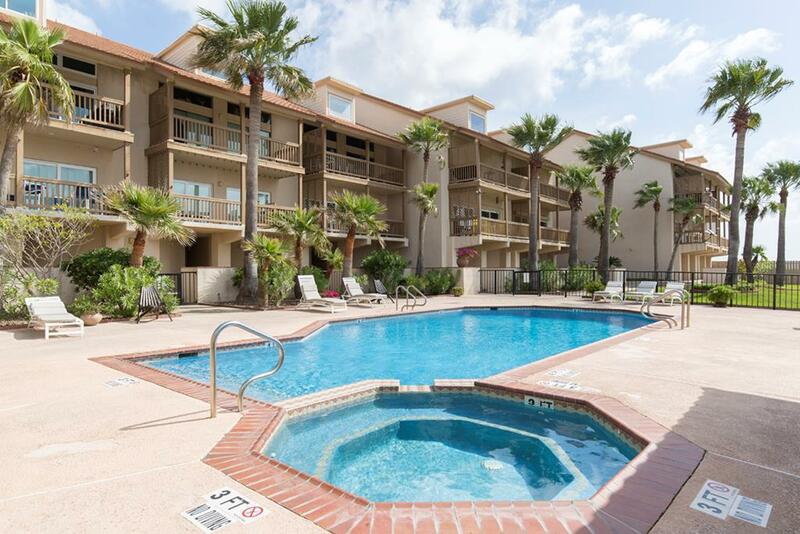 A beautiful view from the FULLY furnished condo looks out onto the exquisite pool, pier, and bay. 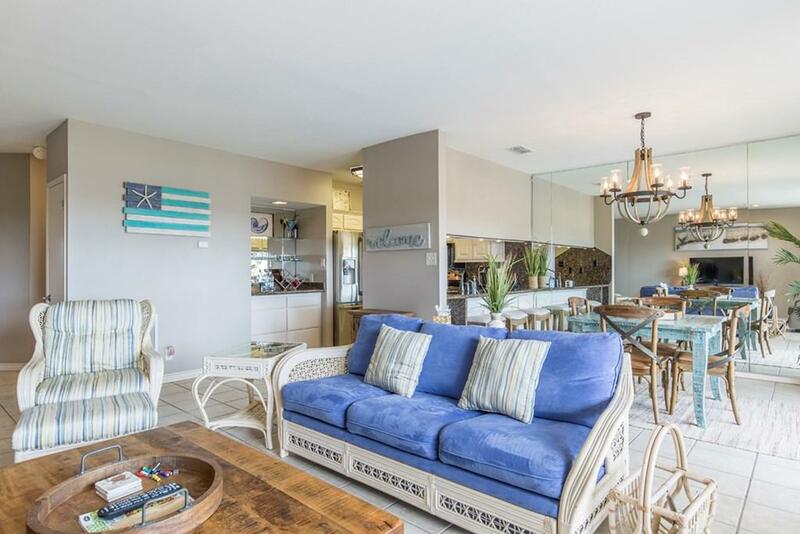 Tile floors, tasteful beach decor, granite counter-tops, and a BAR help to complete this breezy, light, and cool, condo on the bay. 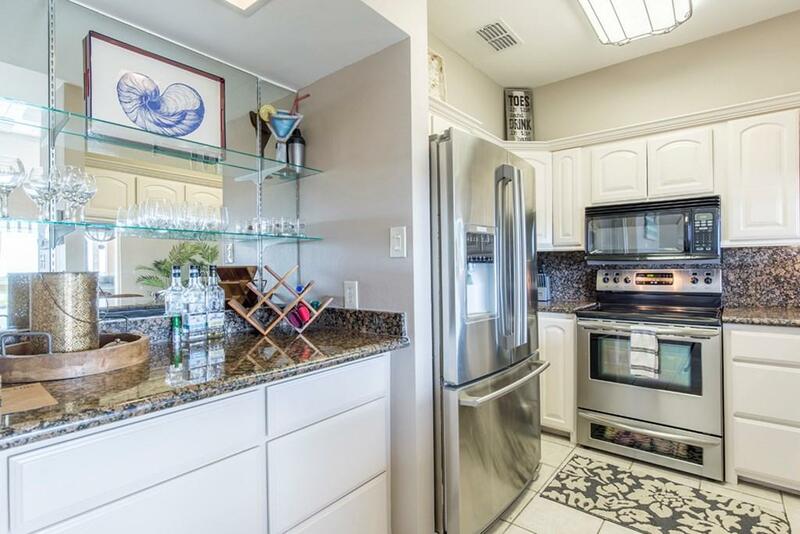 Other condo amenities include the pool, hot tub, fish cleaning station, assigned covered parking, courtyard, elevator and a gigantic parking lot. Listing courtesy of Christian Zanca of Zavaleta Realty, Llc. Amenities Boat Docks-CommonGatedPool-OutdoorBoat Docks-DeededFish Cleaning StationBoat RampFishing Dock/PierHot TubWater View Car Covering Assigned ParkingSingle Attached CarportUnassigned Parking Exterior Features Bbq AreaFish Cleaning StationHot TubStorageWater ViewBalconyFishing Dock/PierPoolBoat DockFenceGatedBoat RampWater Front Location Description Bay FrontBay View Lot Size 1735.96 Sq.Ft.